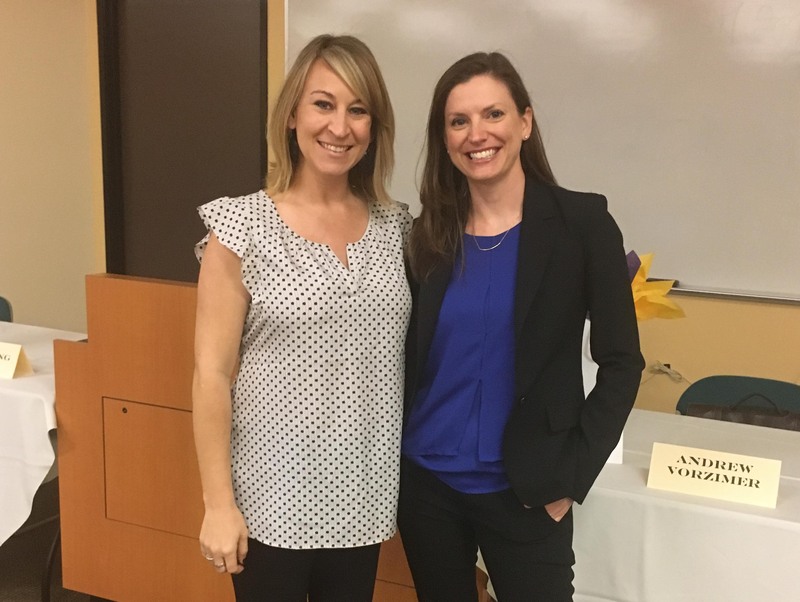 Cori attended a great symposium called “Families Across Borders: When Immigration and Family Law Collide” at Whittier Law School. 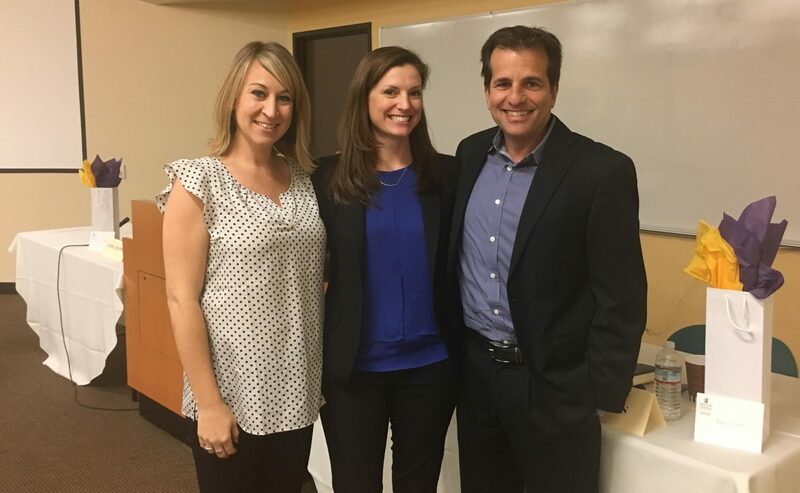 Cori with attorneys Andy Vorzimer and Molly O’Brien. Cori with attorney Molly O’Brien.